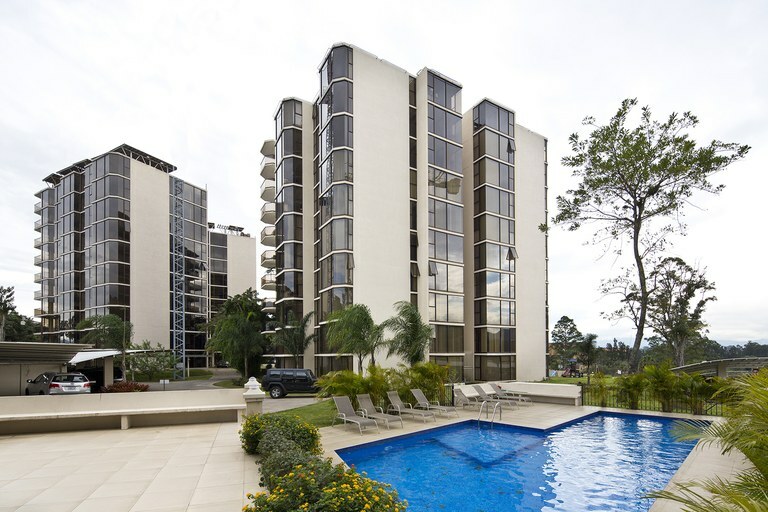 Residential Homes, Condos, Apartments, Villas, Estates, and Luxury Properties for Rent. 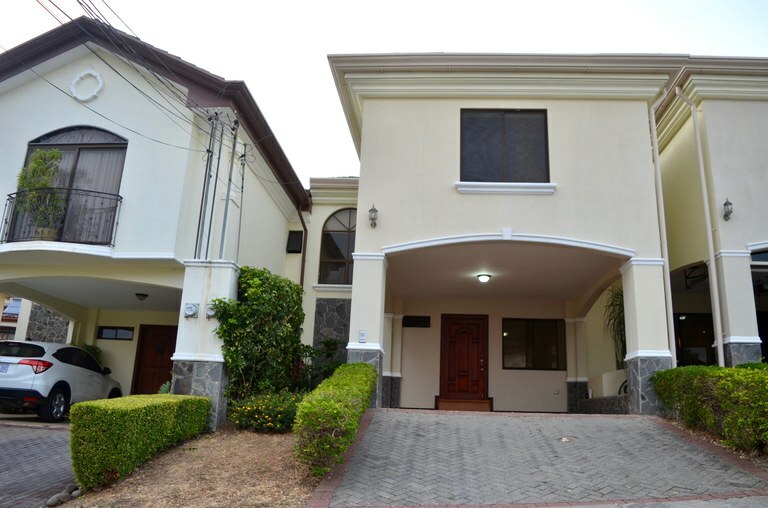 Short and Long-term Rental Properties. 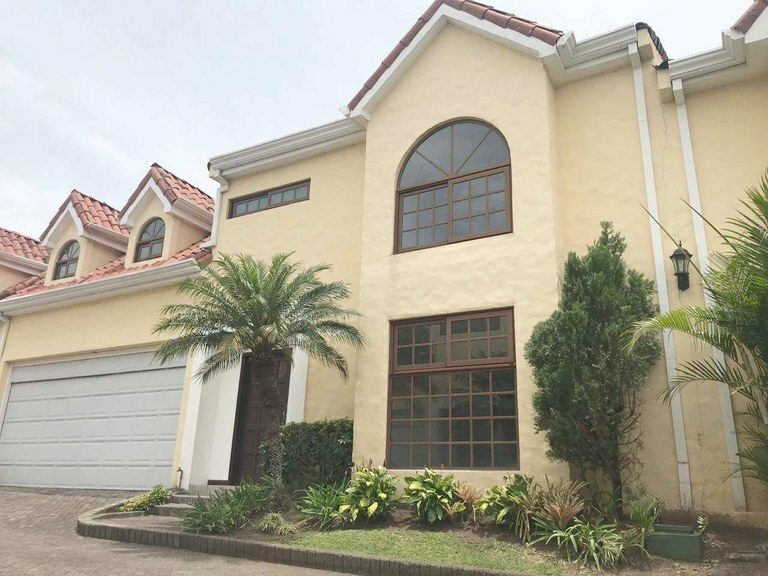 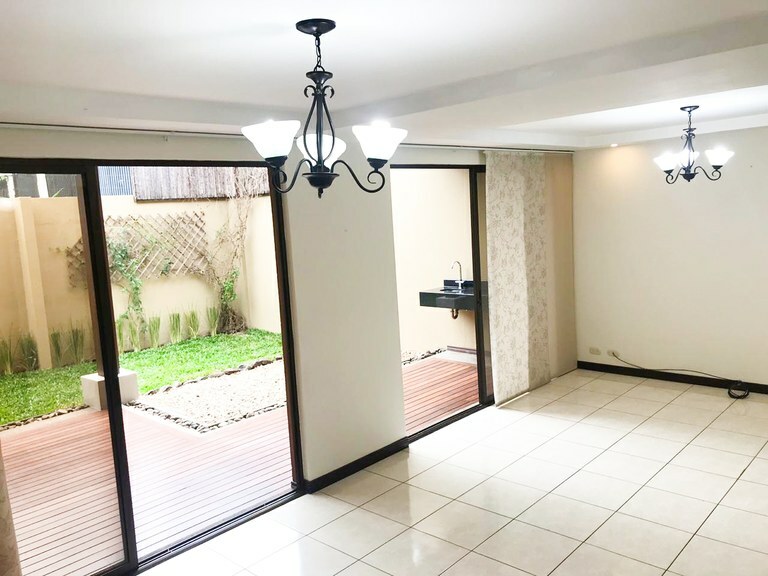 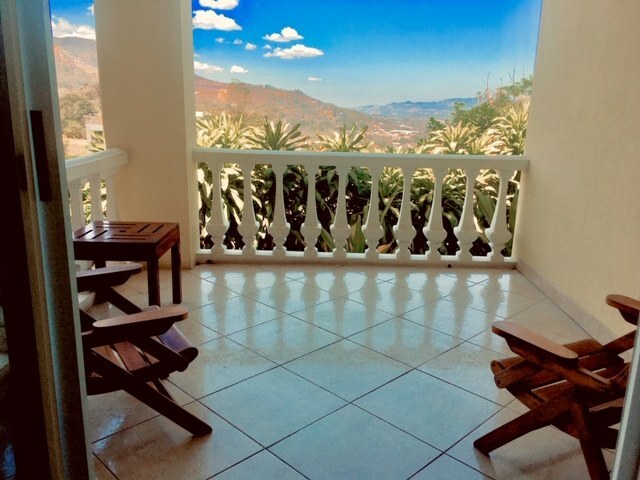 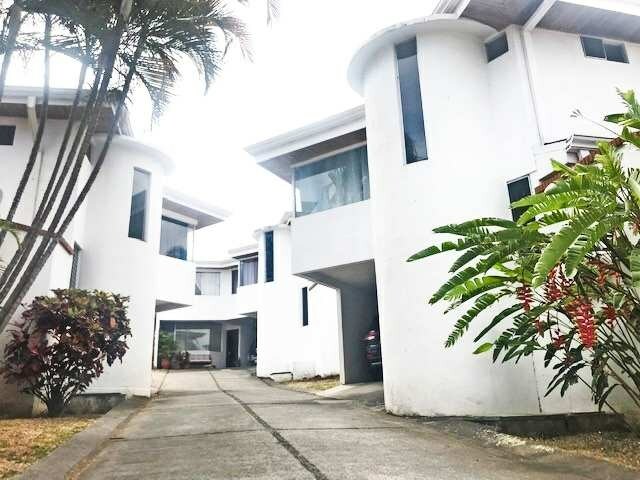 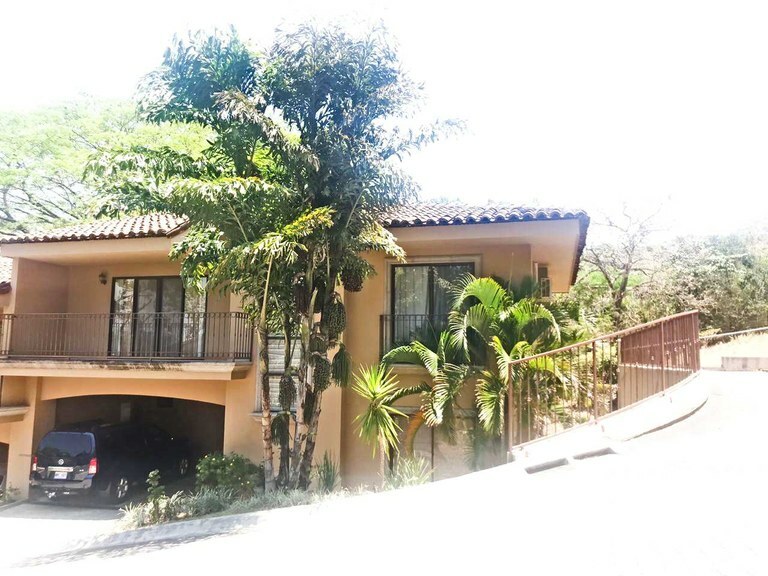 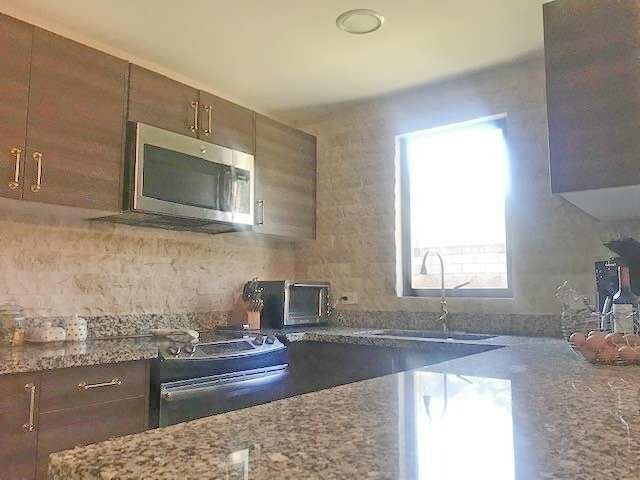 See the most recent listings for long and short term rentals like homes, condos, villas, beach & luxury on Costa Rica's only true MLS - Multiple Listing Service.